A warning to any person who interviews to work with me. I ask a lot of questions but to be honest assuming I have done my research on you and know your work ethic, I want to a few simple things. I will learn more about you from asking this question than fifty others. What are your top fives movie comedies? Over the years I love asking people what their Top 5 (fill in the blank) as it keeps great conversation and I do learn more about that person in the process. 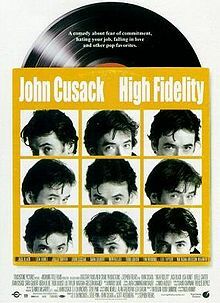 If you have read the book or watched the movie High Fidelity (2000), you will get the glimpse of the power of identifying your “Top 5” of anything; your top 5 breakup songs, Top 5 places to live, Top 5 embarrassments in life, Top 5 songs about death, Top 5 _____. There is a great line in High Fidelity and I don’t completely agree with it but the idea always amuses me. Ultimately I do care “who” you are but this sometimes can be more fun. Here is my rule for identifying your top 5 comedies: The comedy must be at least 5 years old so you can test if it has “staying power.” If you don’t understand, there is a possibility for The Hangover to eclipse this list. You will notice that all of these movies are incredibly quotable. Tommy Boy: Pure dumb and clean humor. 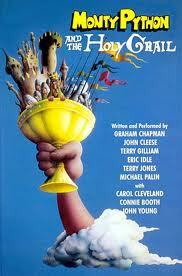 Monty Python and the Holy Grail: The finest of English “humour” to hit this side of the pond. Wedding Crashers: The classic buddy movie…never leave your brother behind. 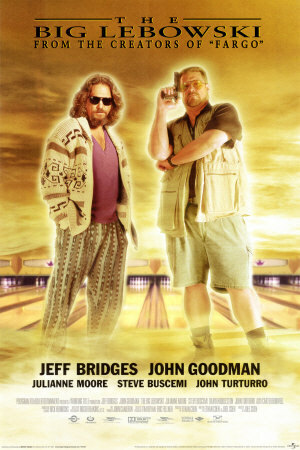 The Big Lebowski: Crass it may be but it is the most quotable movie…ever. Caddyshack: I grew up on this movie and being a golfer, it makes that much more special. The Fringe list: The Hangover, Airplane, Anchorman, Old School, Animal House, Strange Brew, Top Secret, High Fidelity, and National Lampoon’s Vacation (and Christmas Vacation of course). So have you thought about your top 5? Would you believe there is a “help” website to find your top five? Check it out here. Comedy likes are so personal and can have tremendous variety. Take a look at these. Only these guys would come up with a countdown to awesomeness like The 40 Year Old Virgin, Superbad, Anchorman, The Hangover, and Monty Python and the Holy Grail. Glorious top 5. I want these guys running the country. No wait…the world. How typical that the English would come up with two Monty Pythons in the top 5 and This is Spinal Tap. I guess they need to represent their homeland best. I do appreciate their Zucker brother humor by keeping Airplane as #2. What are your top 5 comedies and why? Who cares about a bunch of rich, white, prep school kids from New England in 1959? Well, I went to public high school so this was as far off of an experience as I can imagine. Yet there is something inside of us that associates with each student in the classic movie, Dead Poet’s Society. This is the movie that inserted the Latin phrase “Carpe Diem” into pop culture. 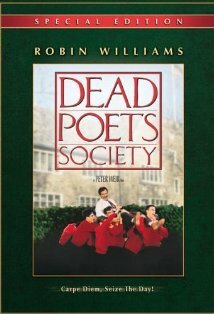 In an era that gave us inspiring movies like Rudy and Say Anything, Dead Poet’s Society became the essential “must experience” movie for youth in the same way as classic books like The Catcher in the Rye or A Separate Peace did as literature. 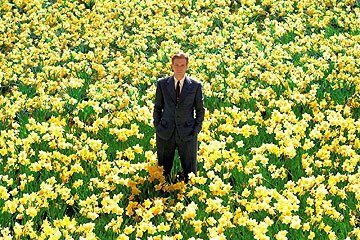 One of my favorites, Peter Weir directed this brilliant film. Robin Williams delivered an Oscar worthy performance and stars like Ethan Hawke and Robert Sean Leonard emerged as tremendous young actors. The soundtrack is mesmerizing. The film ages like a fine wine. You haven’t lived unless you’ve seen Dead Poet’s Society. 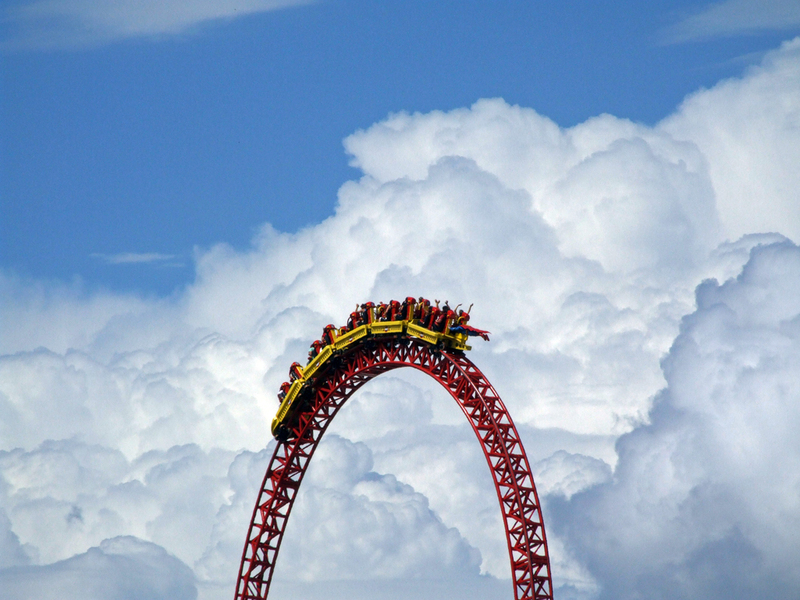 When you are stuck in a rut of your life, or your job, watch it. When you are so immersed by the process and routine of life, watch it. You will come alive. When you are raising your kids, make sure they watch this at the appropriate age. They will thank you later. If you are teacher, take note on how to inspire your students. It’s never too late to pursue your dreams, live life to its fullest and be the person God intended you to be. That is the message of Dead Poet’s Society.